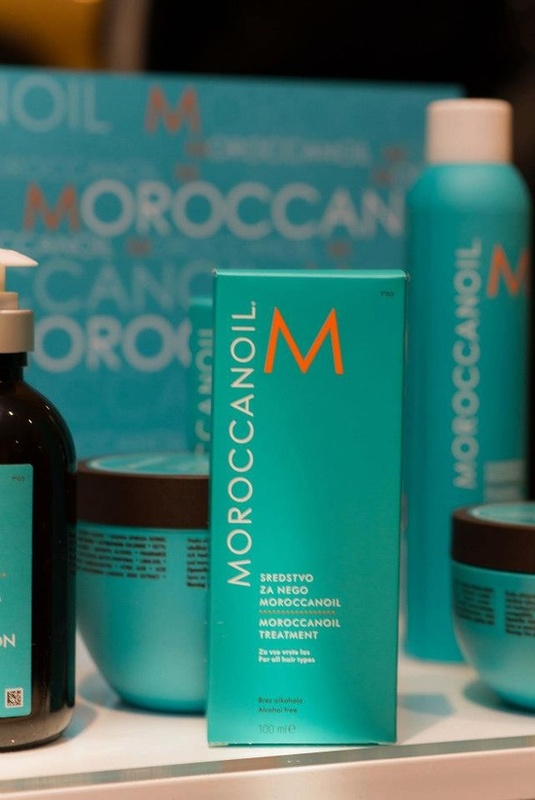 Moroccan Oil. The entire range, packages or sold separately. We use & stock the entire range of Cloud nine hair tools. EVO is one of our favourite brands. We stock the entire range and use the products in the salon. We also love to play with makeup. Hence why we stock & use a renown UK brand; New CID cosmetics.